Mary Callahan has designed for the book publishing industry for more than 20 years. 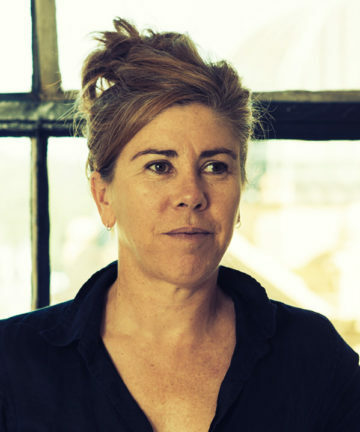 Her passion for books has resulted in a high profile throughout the publishing industry and is recognised by the many awards her book designs have received. Since expanding her practice, she designs for a wide range of clients that include tertiary education institutions, art galleries and semi-government organisations.